For custom website design in SanFrancisco, California consider Emerger Media. We provide not only web design but also social media management, eCommerce web solutions and much more. One example of website design in San Francisco is West Coast Pedal Board. 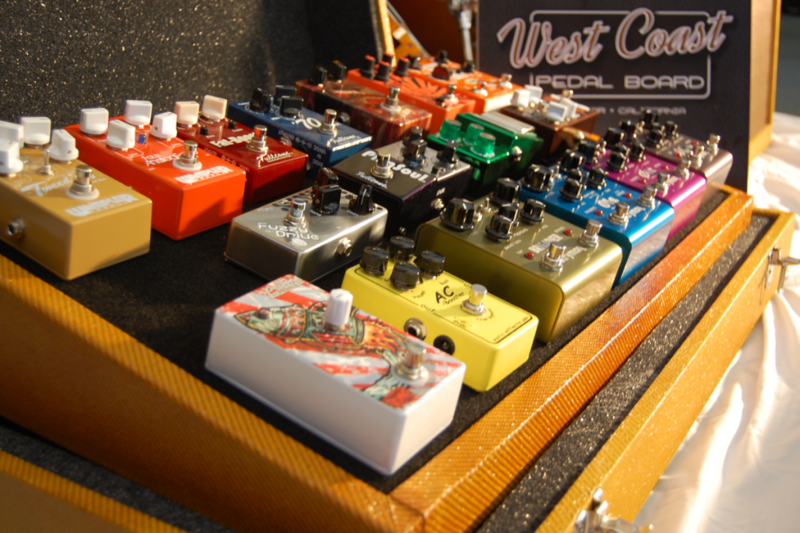 Located in the suburbs just north of San Francisco, West Coast Pedal Board is the premier provider of guitar pedal boards and cases. When they wanted to expand their business and improve their online sales they reached out to Emerger Media. We worked closely with them to design a website that helped them to promote their products and integrate their social media channels. We designed an integrated eCommerce solution that allowed them to sell their products around the world. You can visit them at www.westcoastpedalboard.com. Do you want more details about website design in San Francisco? Fill out the form below and submit it to get a free quote. We will get back to you as soon as possible. Interested in website design in San Francisco? Fill out the form below and we will give you a detailed quote.